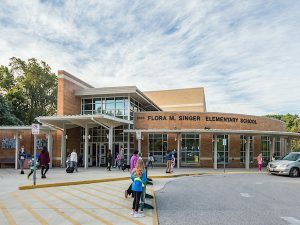 In previous posts, I documented six Montgomery County Public Schools (MCPS) clusters at risk of entering a development moratorium due to overcrowding. Enrollment in these clusters grew by 4,157 students between 2011 and 2015, yet only 184 of these students are living in the new multifamily residential buildings and townhomes constructed within the clusters during this period. 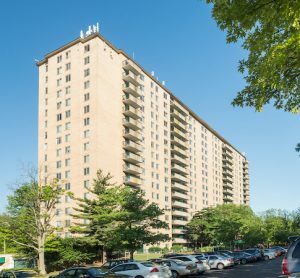 That statistic means that new development was responsible for only about four percent of enrollment growth in these clusters, while the vast majority of the enrollment growth is coming from neighborhood turnover – that is to say, families with children moving into housing previously occupied by families without children. When schools are overcrowded, it doesn’t much matter to children (and their parents) whether developers are paying their share of the cost of adding capacity, because kids need space in classrooms (along with gymnasiums and cafeterias) in order to learn and thrive. 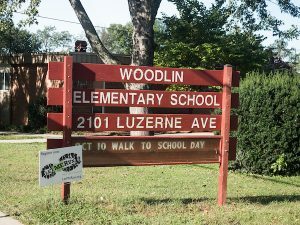 That’s why the county’s growth rules, known as the Subdivision Staging Policy or SSP, prohibit new residential development in any school cluster where the schools are at 120 percent of capacity. I often hear claims that the school impact tax rates charged to developers are based on faulty assumptions about the number of children who live in new housing units. While no one can predict exactly how many kids will live in a specific dwelling in the future, the methodology used to produce the generation rates used in school impact tax calculations is far more sophisticated and comprehensive than most people realize. 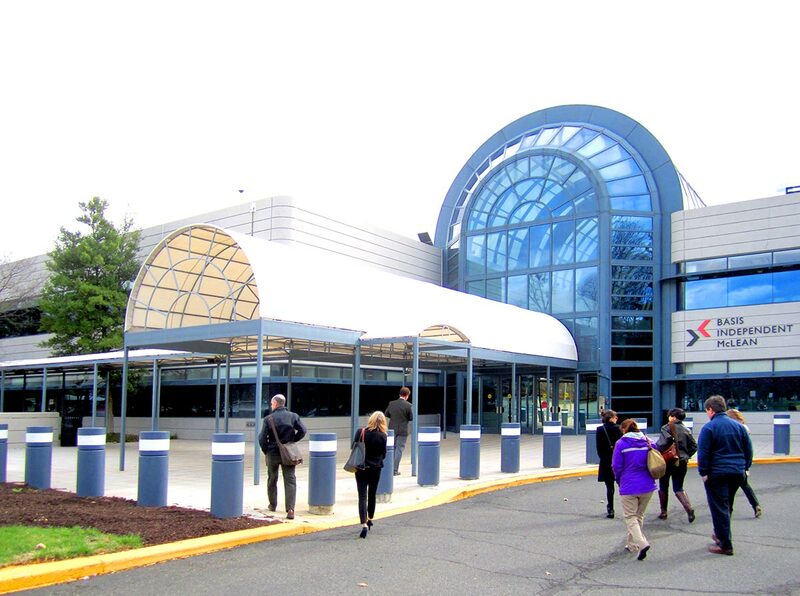 Montgomery County in the mid-century era experienced great change. Montgomery was the fourth fastest growing county in the nation. 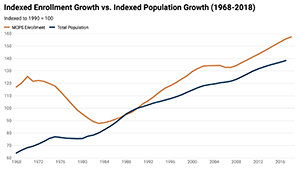 The population grew from less than 90,000 in 1946 to nearly 580,000 by 1974. Change also came in the pace of life, as cars and new highways enabled ever increasing speeds, but also in the scale of the perceived environment, as space exploration made the universe seem to be the limit. A new era called for new building forms, made possible with innovative technologies. 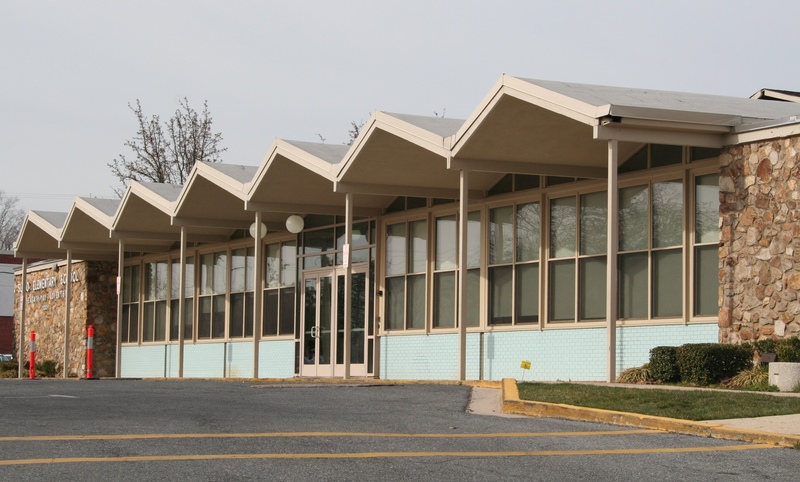 By the early 1960s, architects were experimenting with a variety of roof forms. 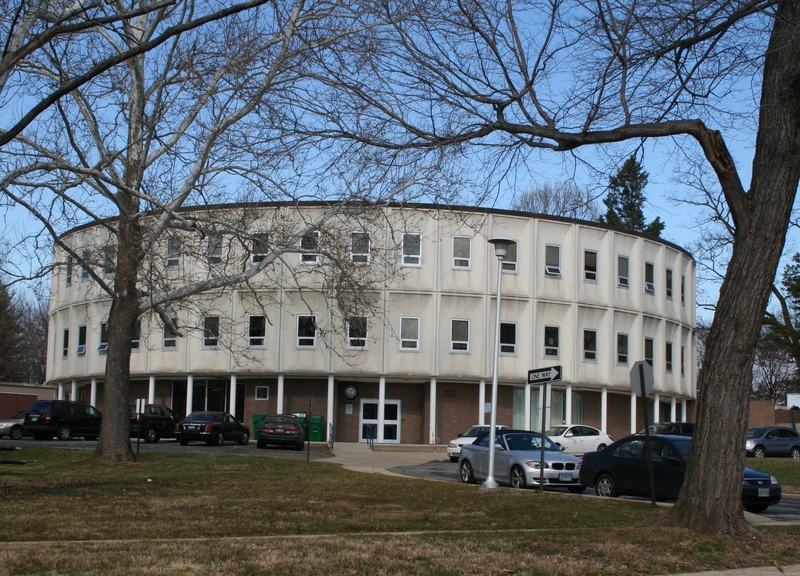 The Bushey Drive Elementary School, in Wheaton, is a three-story, round school designed by Deigert and Yerkes in 1961. As noted in my colleague’s recent post on round houses, round schools were also promoted for lower operating costs, greater efficiency, and lower building costs. In this era, round and hexagonal schools were built across the country. In plan, the school had a middle story with common rooms (kitchen, library, general purpose room) and offices, sandwiched between top and bottom floors of classrooms.